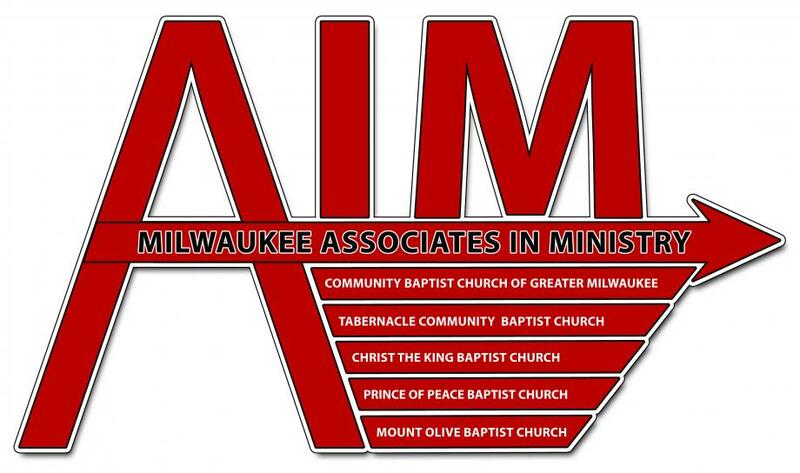 Milwaukee Associates-In-Ministry (AIM) is a four-congregation fellowship formed to equip leaders and empower laypeople for the work of Christian ministry. Born out of a mutual commitment to support the ministries of each congregation, Milwaukee AIM is organized for collaborative sharing and the advancement of common interests in ministry. The association seeks to cultivate effective leadership in congregations; of lay members in the common work of the church. Milwaukee AIM strives to be a progressive network of churches that thinks critically about the faith we profess, and our representation of that faith, in the communities we serve.